Have you heard of “Password Managers” before, but not sure what it is? Well a Password manager is a software application or hardware that helps a user store, organize and create strong passwords. Password managers requires one password to log in with, then you can access all of the others. These type of programs help to generate or create strong passwords. Which is needed, so that hackers have a much harder time trying to get into all of your info. What makes a good password you ask? Each of your passwords should be at least 16 characters, and contain a combination of numbers, symbols, uppercase letters, lowercase letters. Your password should be different for every site you log into. Using one word and then changing the numbers or symbols after isn’t secure. If a hacker cracks one account, he or she will be able to access the rest of your accounts. There are many different password managers out there, we have used Roboform and LastPass for a few years now and wouldn’t get rid of them for anything. These programs do take a few minutes to get used to, but they are worth the time. The only password you have to remember is the master password, which is encrypted so its harder for hackers to get. The most frequently asked question about password managers is ‘What if Roboform or LastPass get hacked?’ Well the beauty of these programs is that the master password IS the key to encrypting all your other passwords. So the most important part of all this is to choose a strong master password and DON’T SHARE IT WITH ANYONE (except maybe a spouse or someone 100% trustworthy) because the only way to get into your passwords is that master password. Even the folks at Roboform or LastPass cannot get into your stuff, unless you give them your master password (don’t). 73% of users have the same password for multiple sites, 33% use the same password every time. 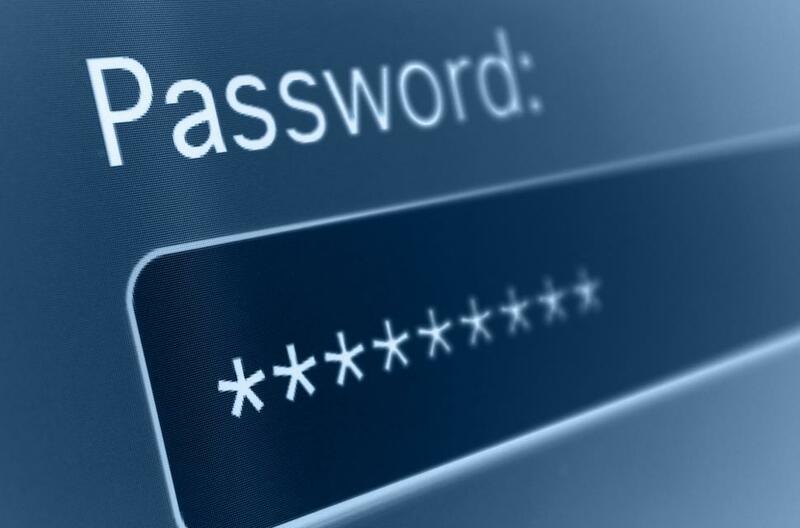 The most commonly used passwords are: 123456, Welcome, Password. Yeah I know, simple to remember right!? Well that also means that it simple for a hacker to get in and then all of your stuff is compromised. This is why we always say that you need to create strong passwords. That start with capitals letters, numbers, symbols, and something completely different then you have ever used before. We also recommend that you use the two-factor-authentication option when it is provided. This will help to secure your already strong password even further. Have more questions contact us and we will answer your questions!